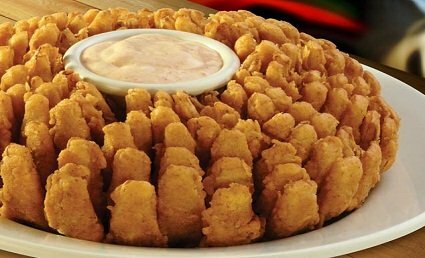 Sign up for the Texas Roadhouse email club and enjoy a free appetizer. Guess what? You get another free appetizer when your birthday rolls around! Gotta love restaurant freebies! Note: We are not affiliated with Texas Roadhouse, this is a link to their sign up form. It will take a few days to receive your coupons, if you have any issues please contact them directly. Want more coupons? Visit Coupons.com for the latest!